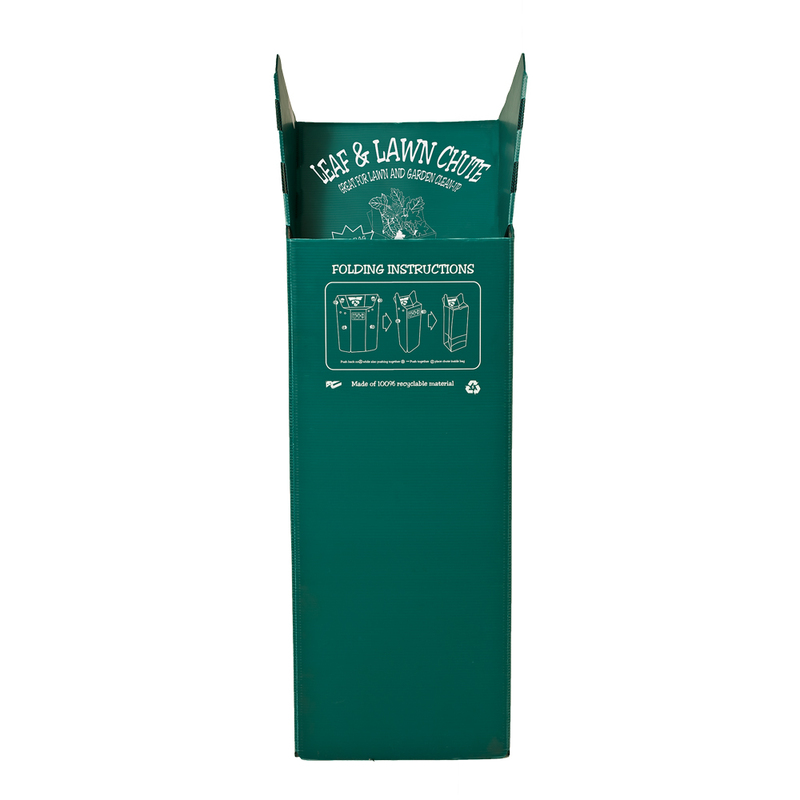 Two leaf chute devices to be used as a leaf bag insert or a leaf bag holder. 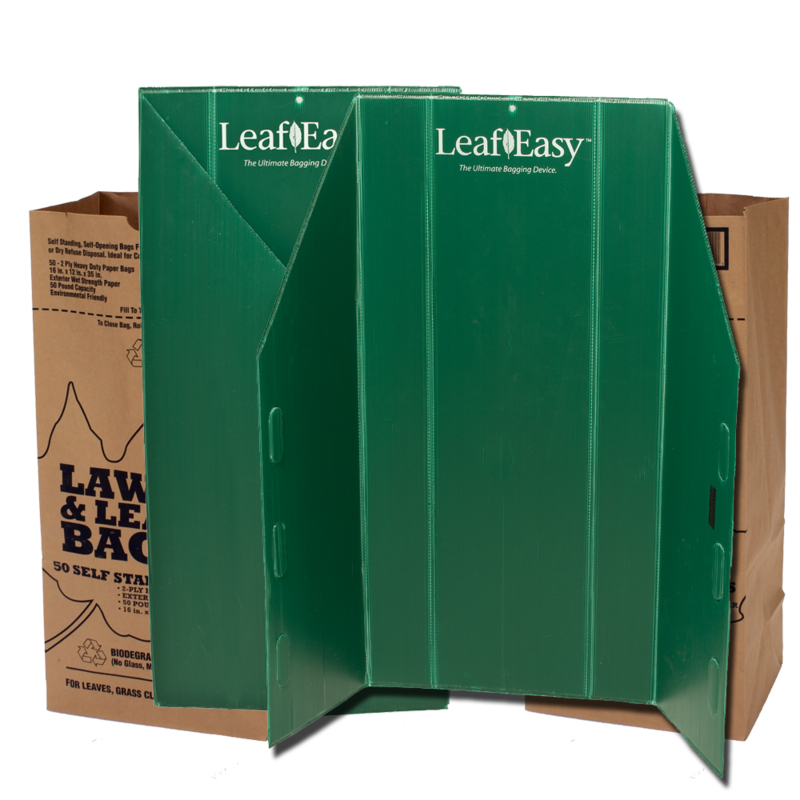 Two leafeasy leaf bagger devices to be used as the fastest, and most efficient pile mover, ever. 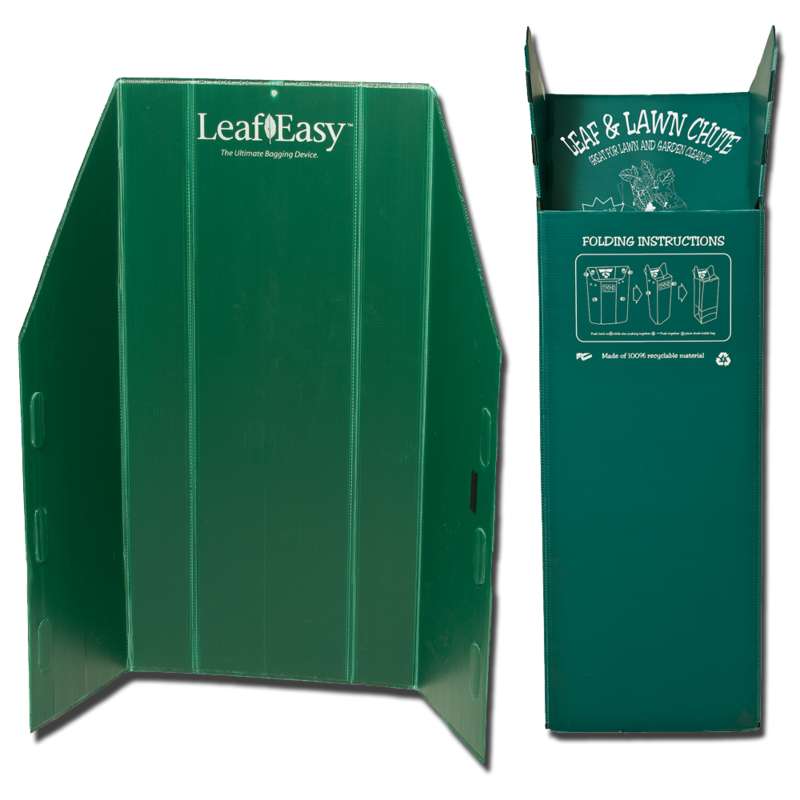 The LeafEasy leaf bag holder or can also be used as a leaf bagger, is the ultimate bagging device. 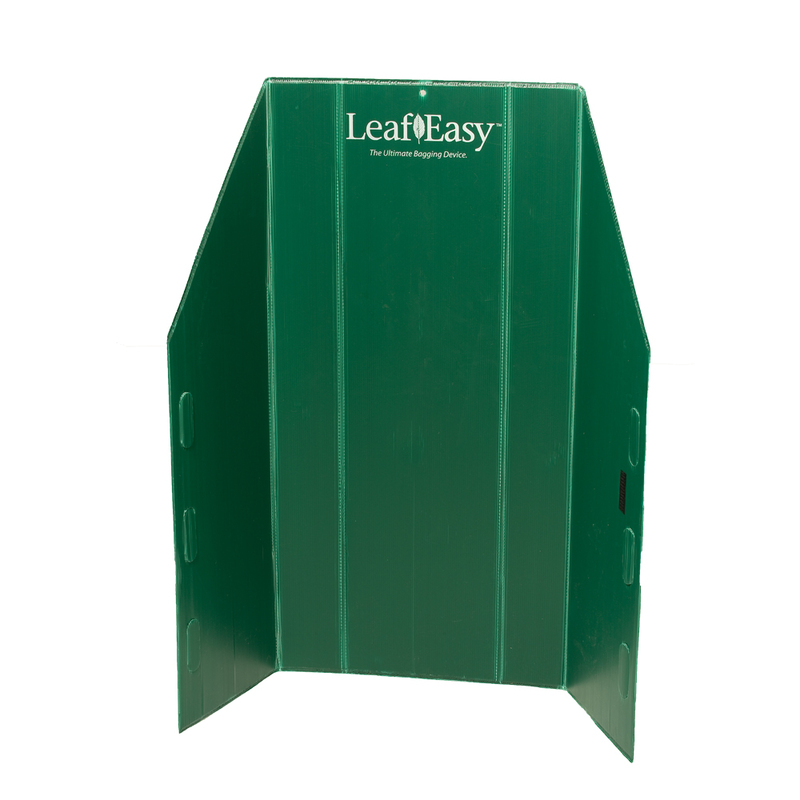 Get the LeafEasy with leaf chute. 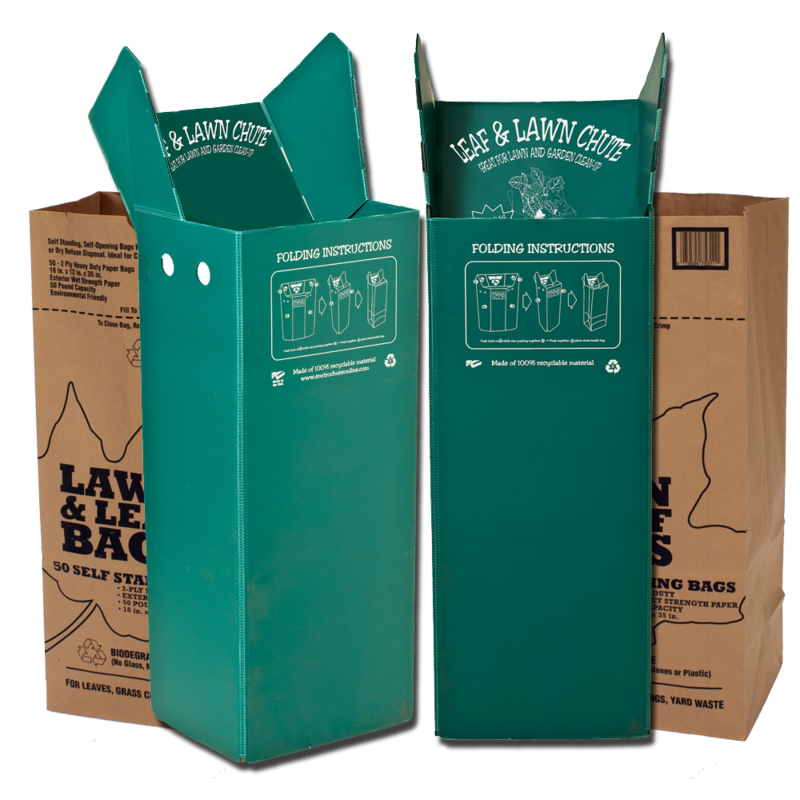 A great leaf bag holder to ease in spring clean up.